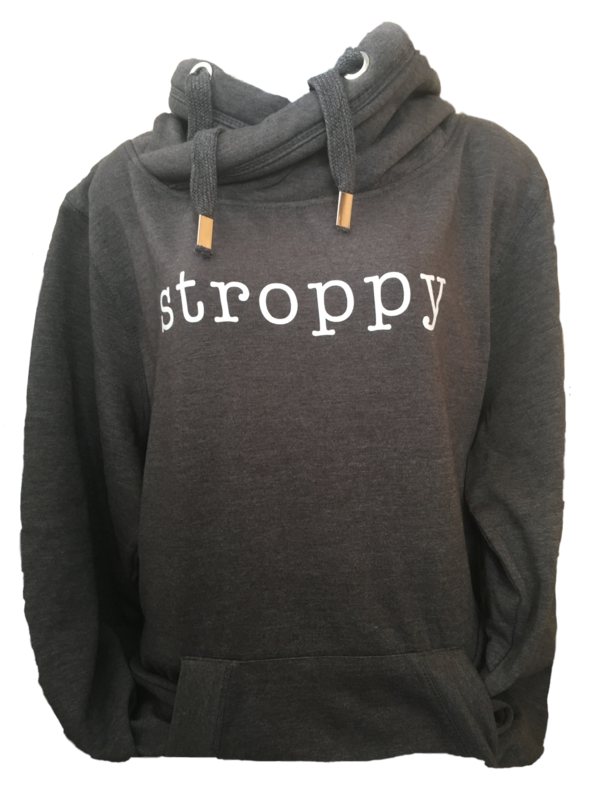 Super soft and snug hoodie, available in charcoal, navy and soft grey. 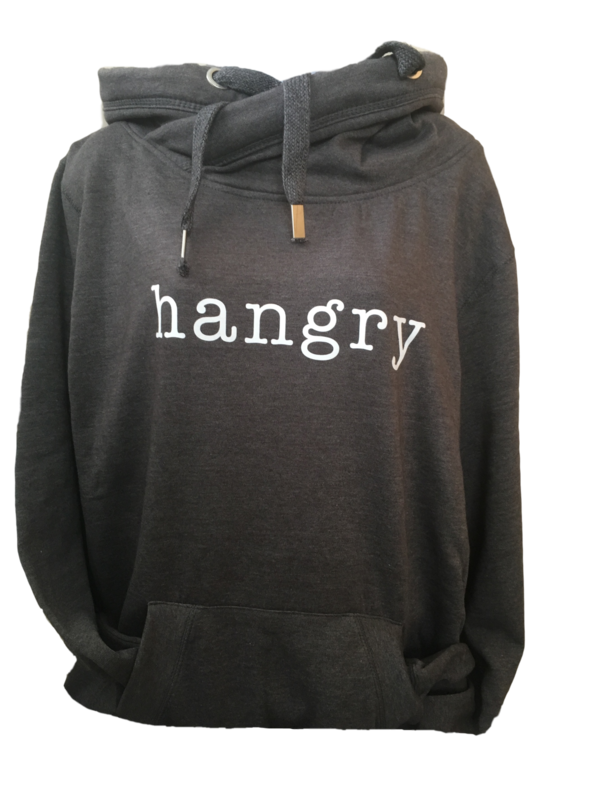 Choose between, Stroppy, Hangry, Hungover and Trouble on this high quality hoodie that will tell the world how you are feeling. 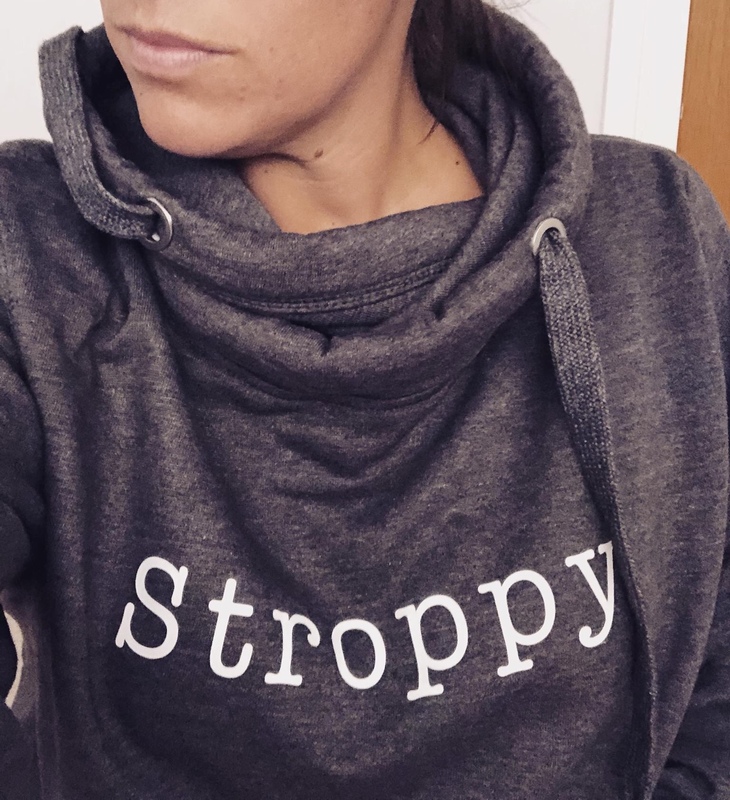 Super soft and snug Hoodie, available in charcoal, navy and soft grey. 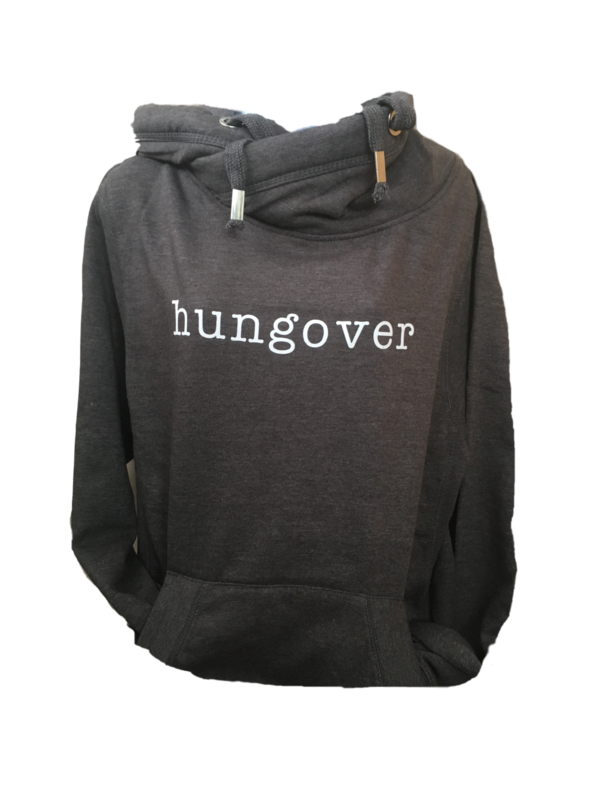 Featuring a slogan on this high quality hoodie that will tell the world how you are feeling. 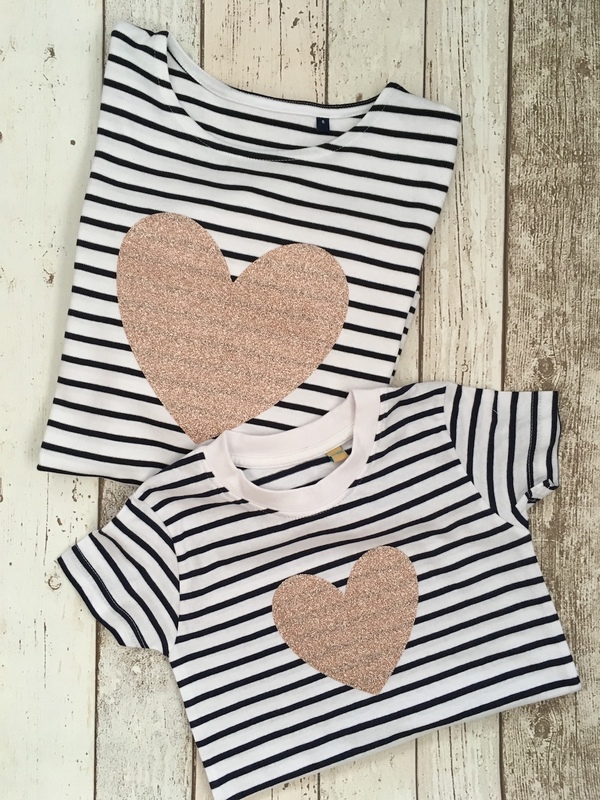 Stroppy, Hangry, Hungover and trouble slogans are available on this contemporary design. 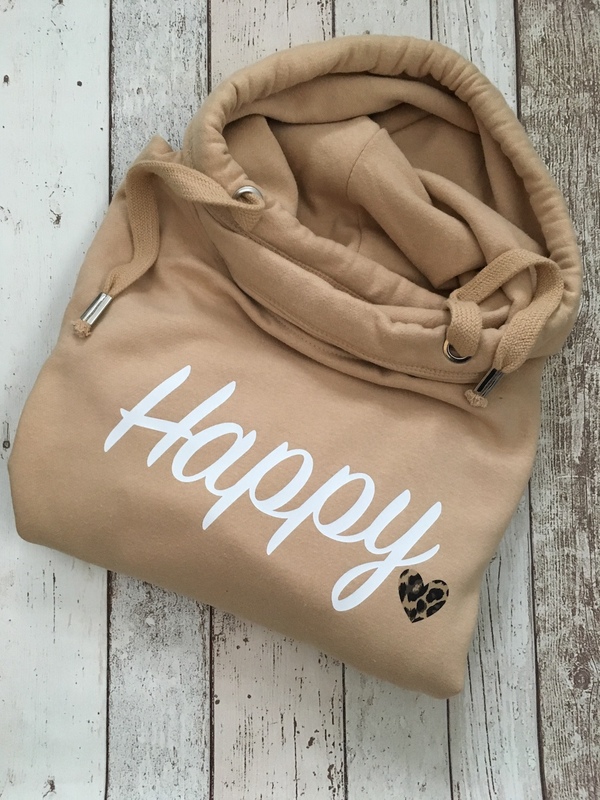 Perfect for those rainy days when you want a hug from your hoodie. 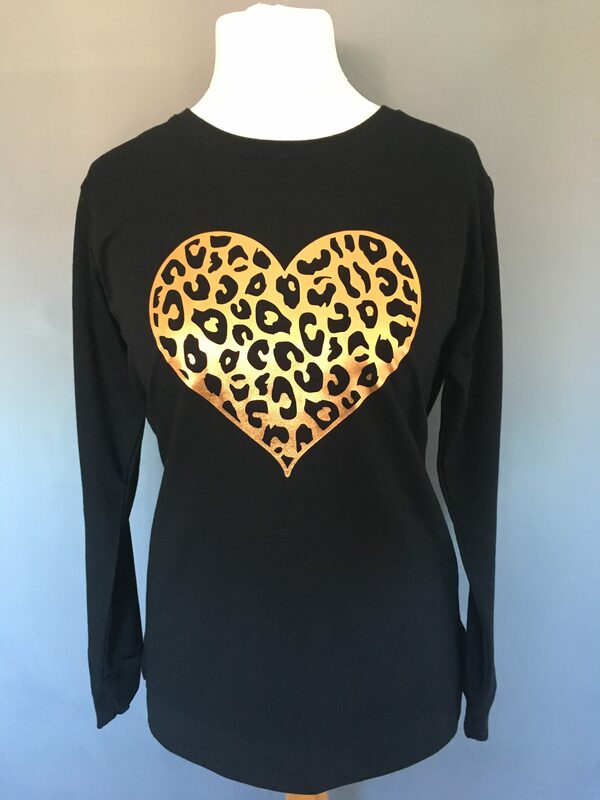 Featuring headphone loops, kangaroo pocket and thumb holes to keep your hands warm. 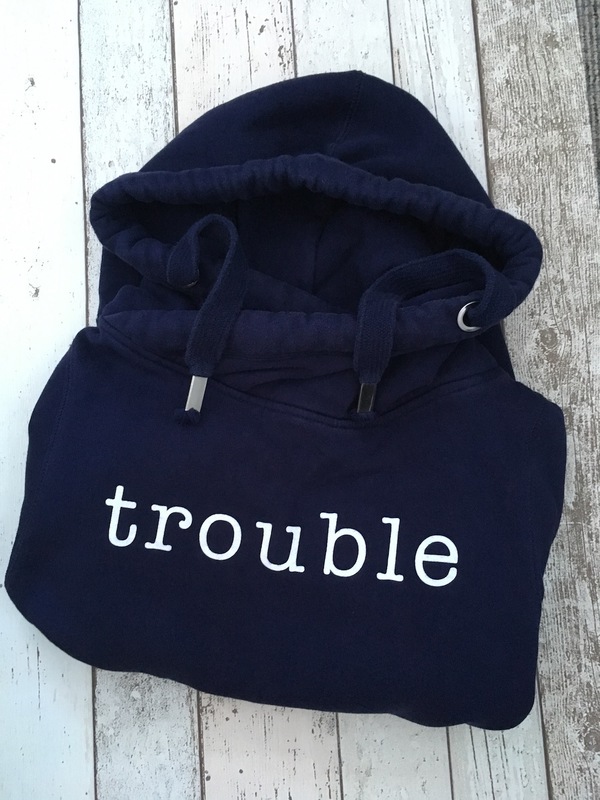 Keep up with the latest slogan trend with this must have hoodie.